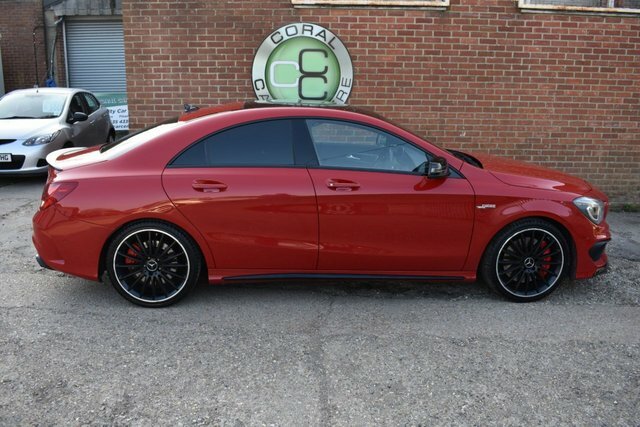 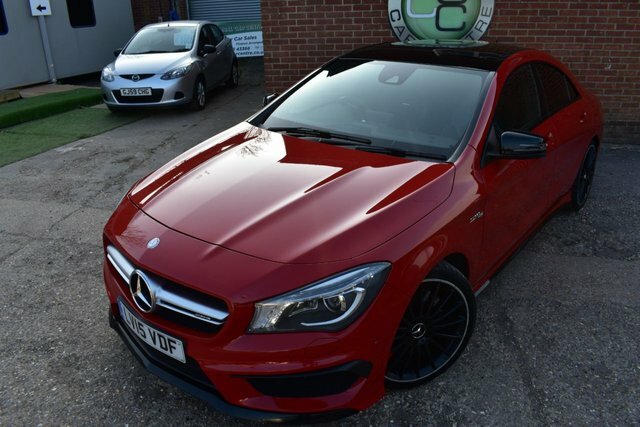 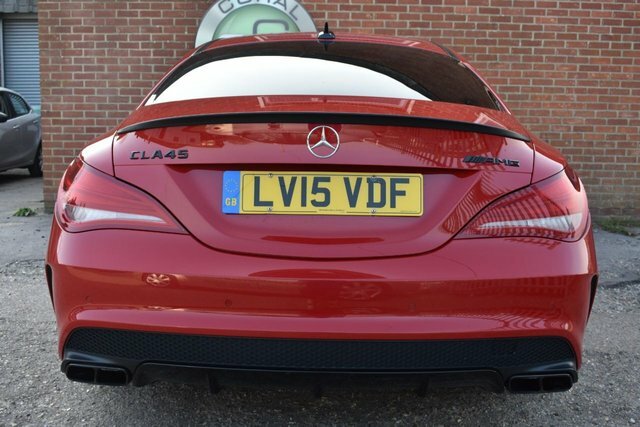 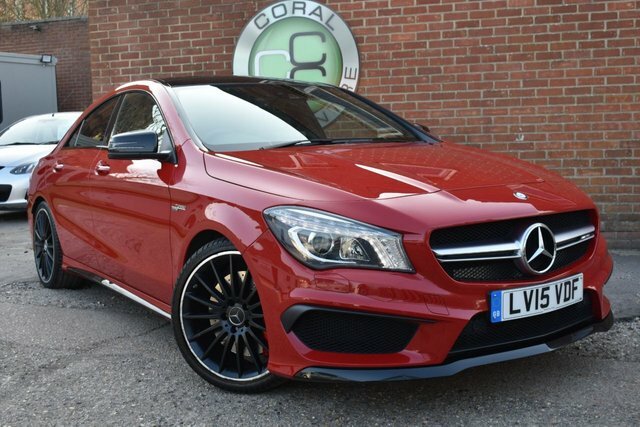 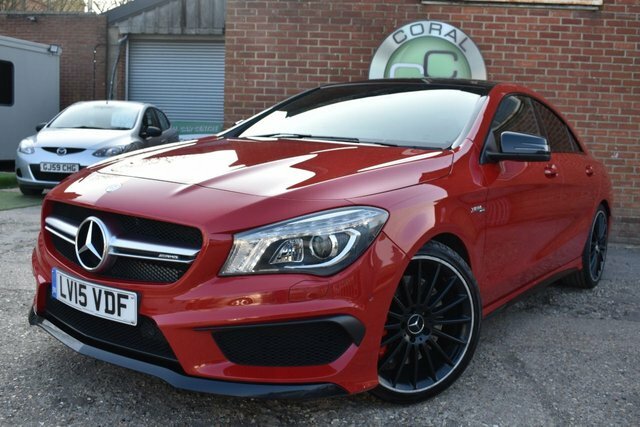 Coral Car Centre are delighted to offer this absolute animal of a car to the market. 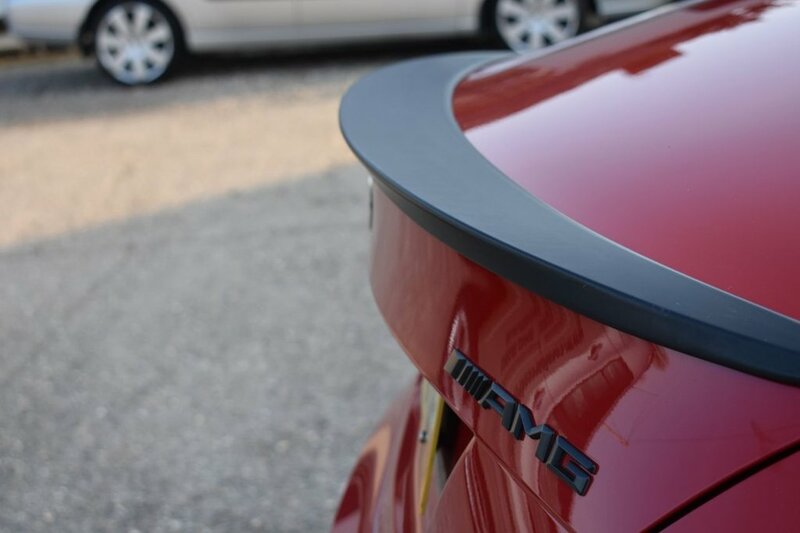 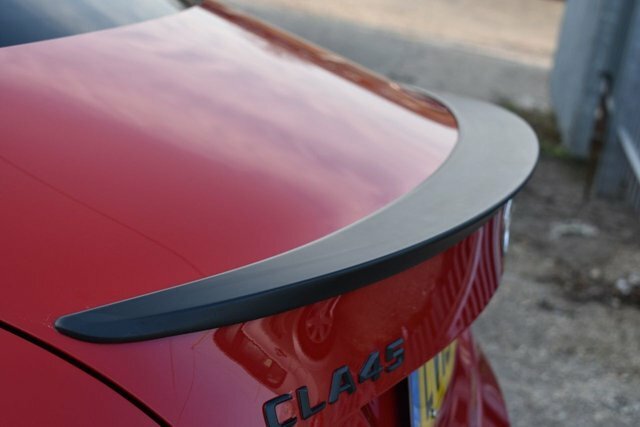 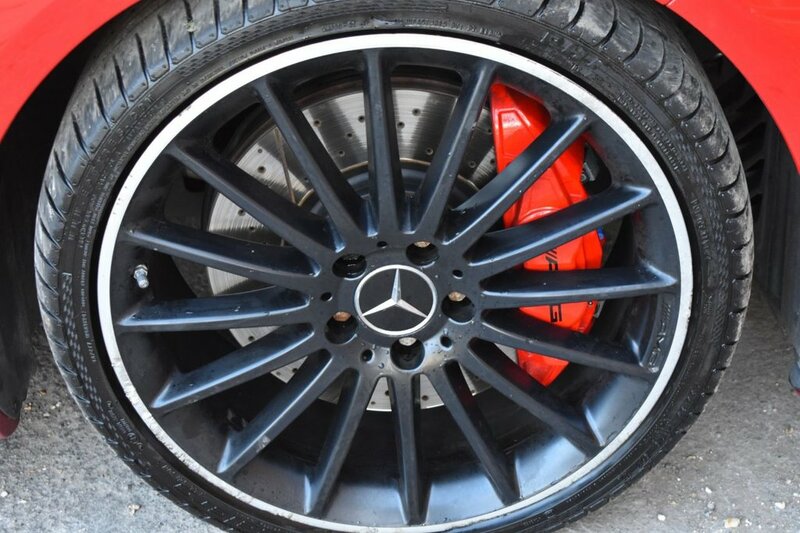 Finished in Solid Jupiter red with Matt Black Exterior accents the car has a very aggressive appearance. 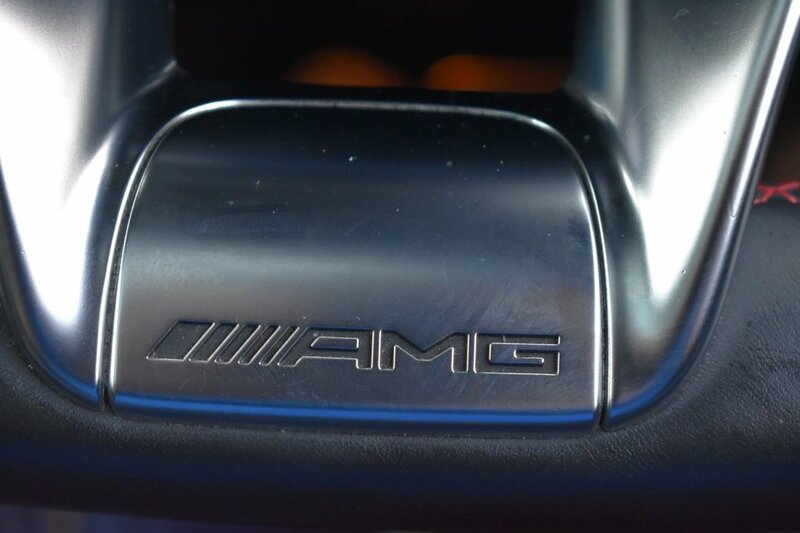 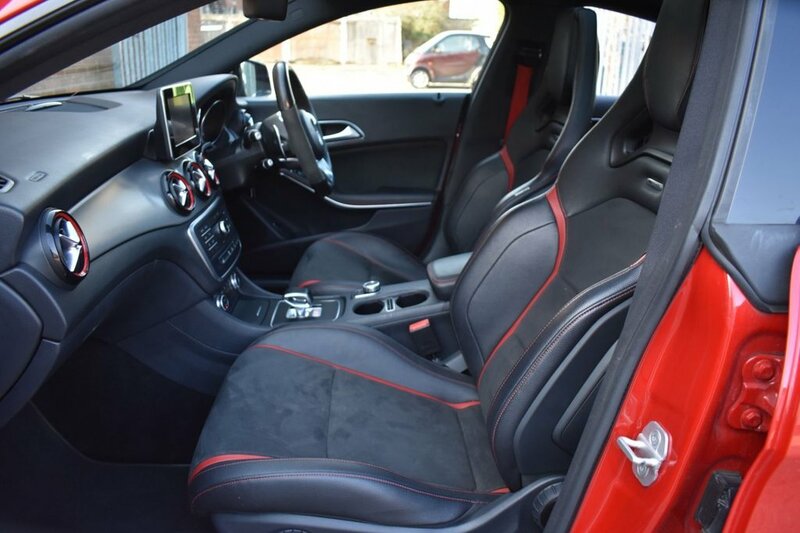 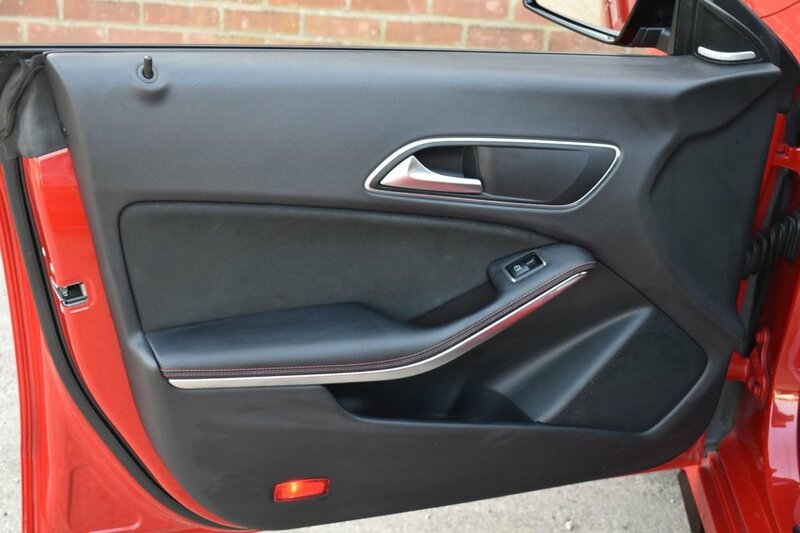 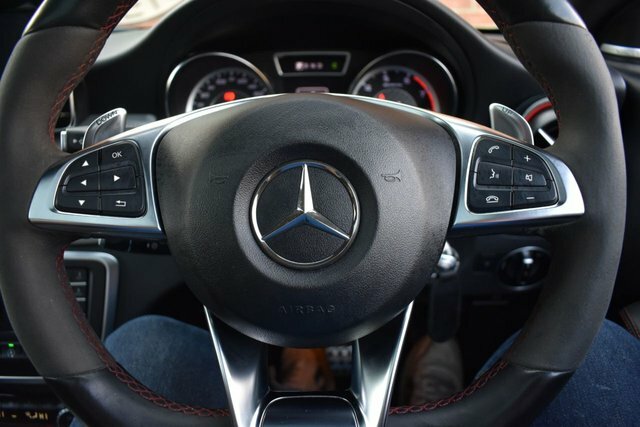 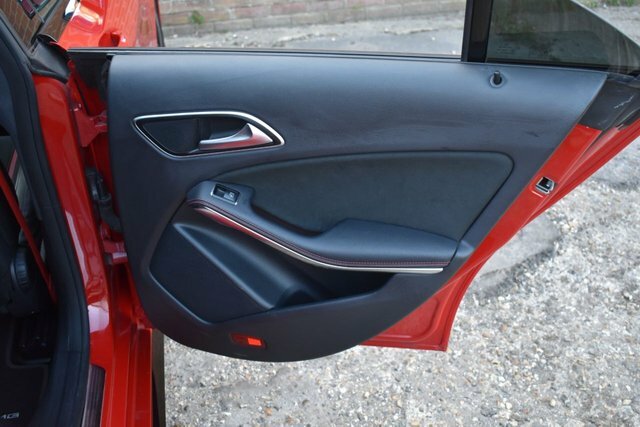 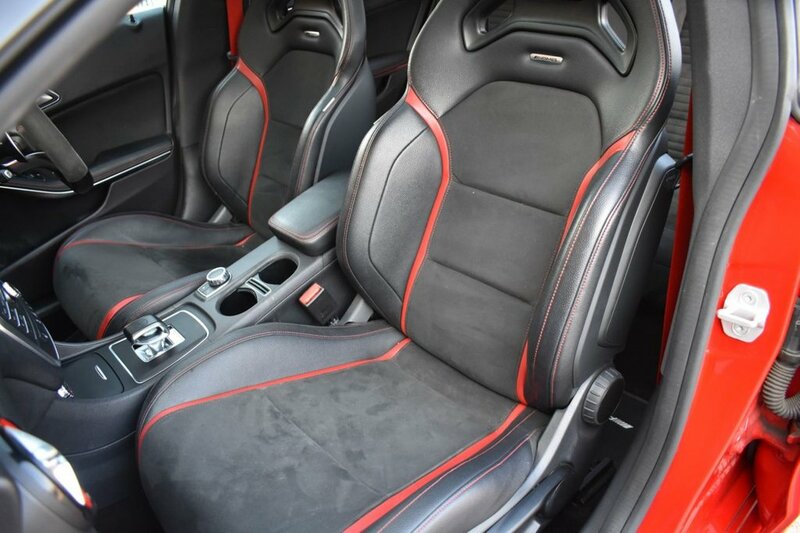 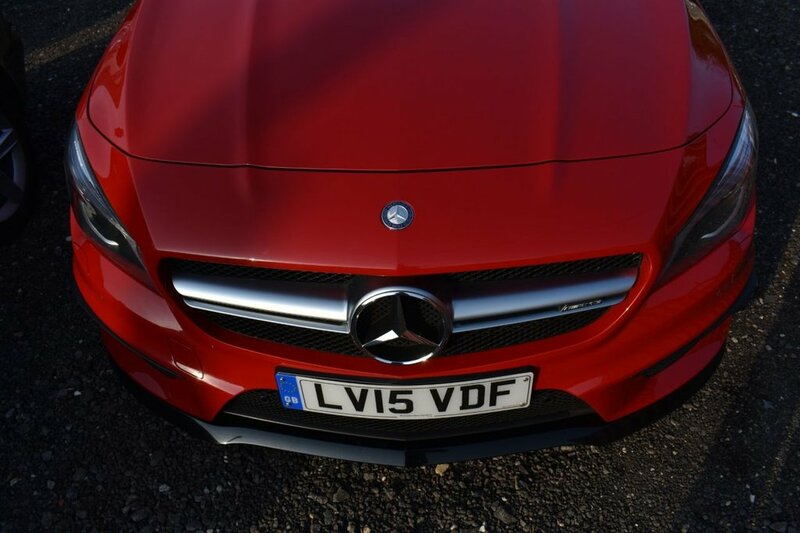 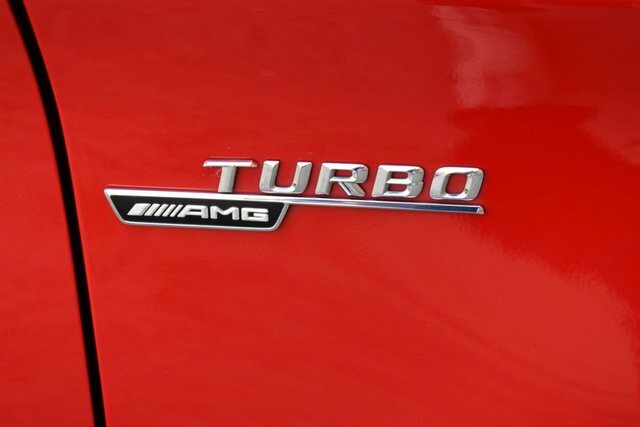 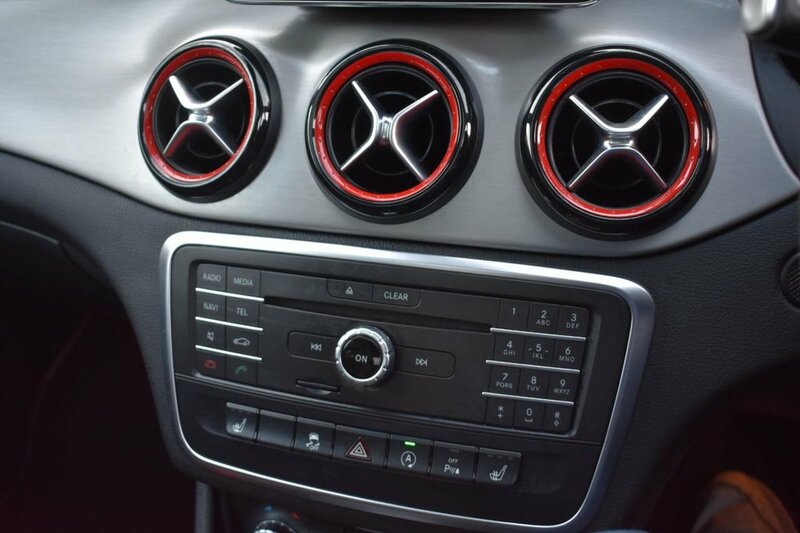 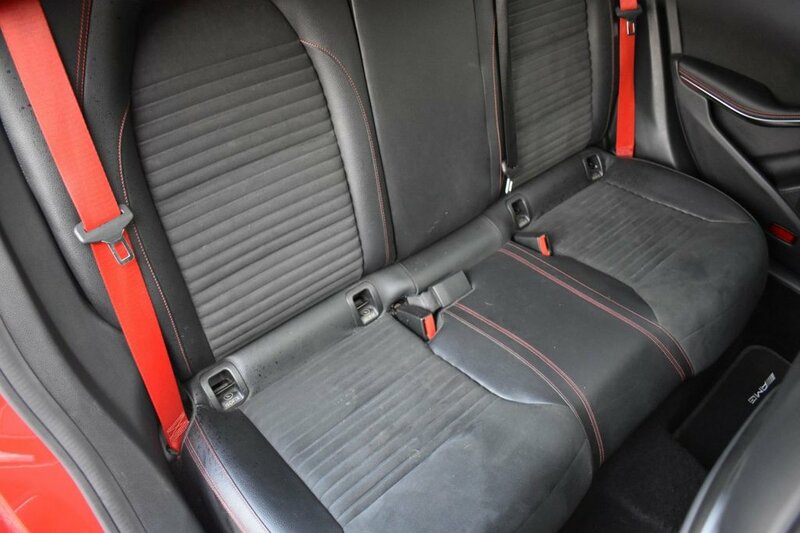 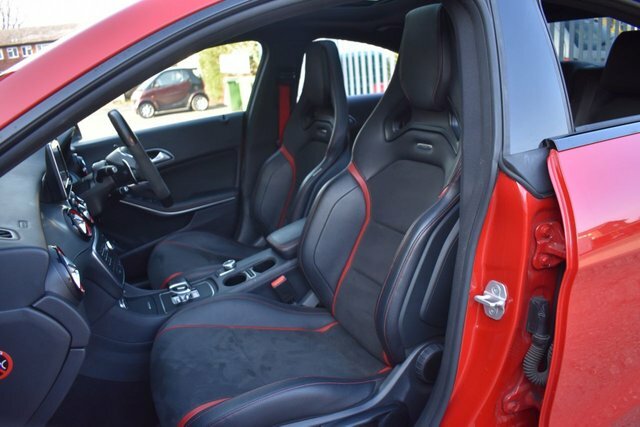 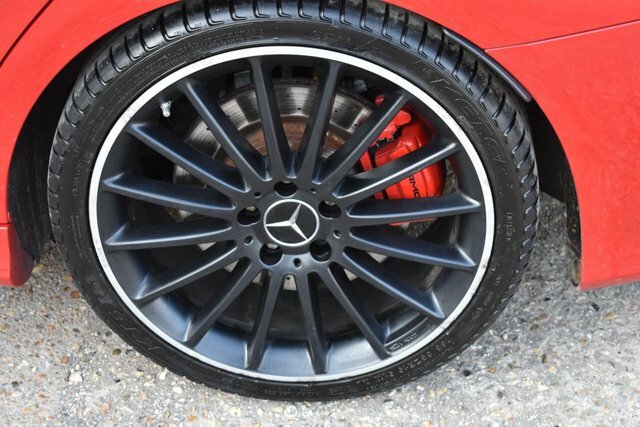 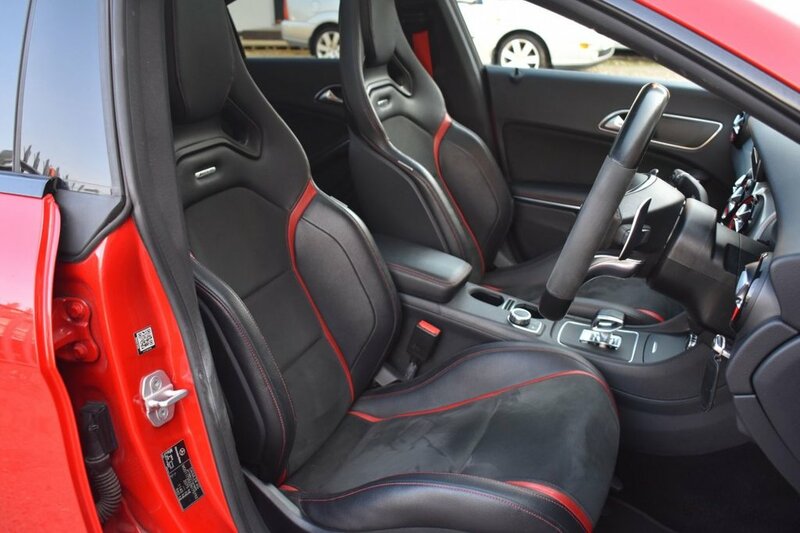 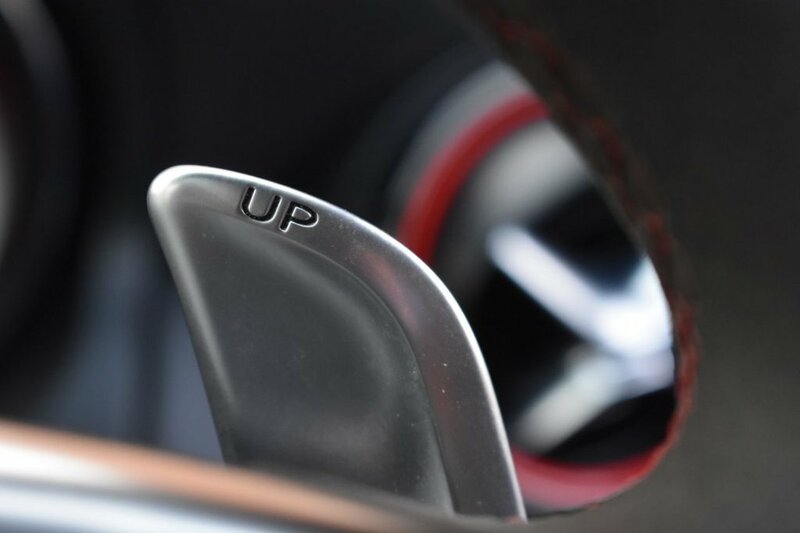 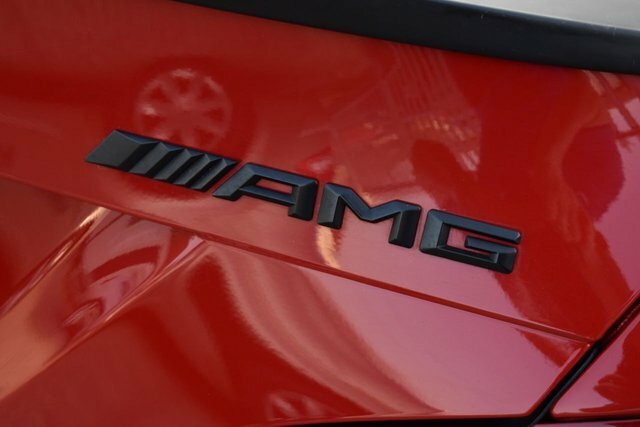 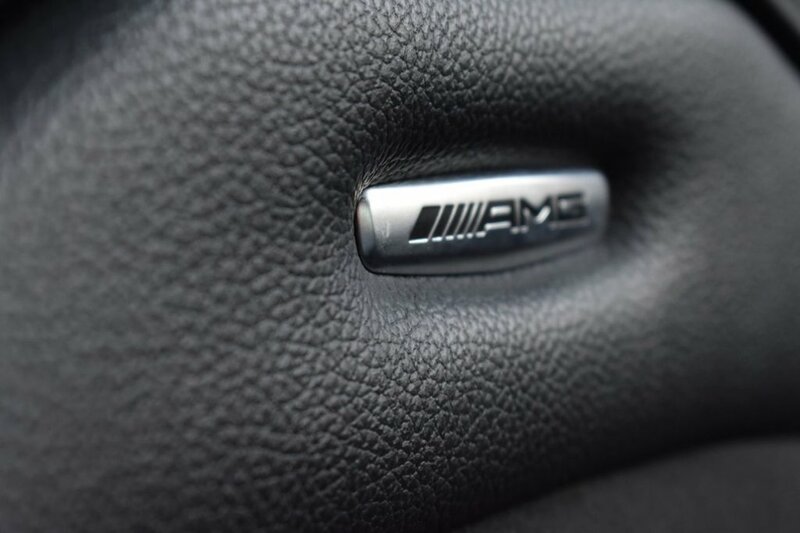 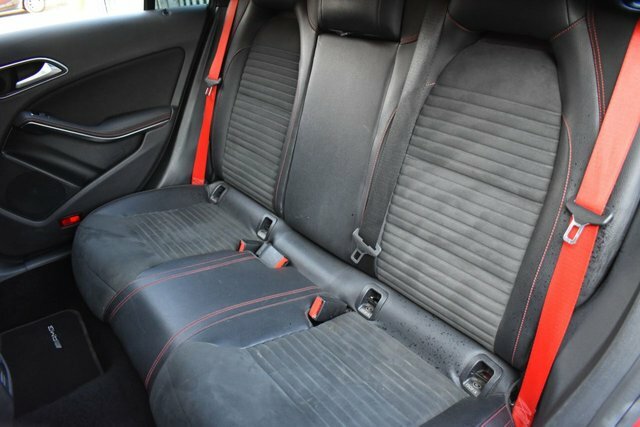 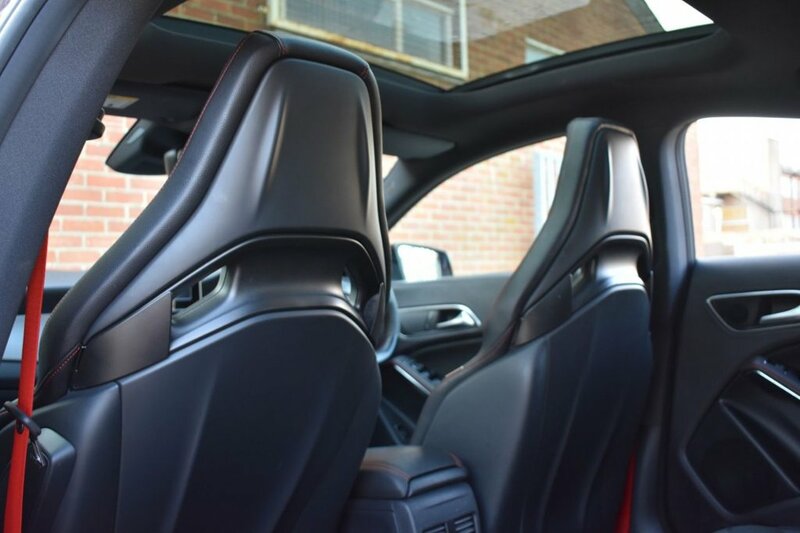 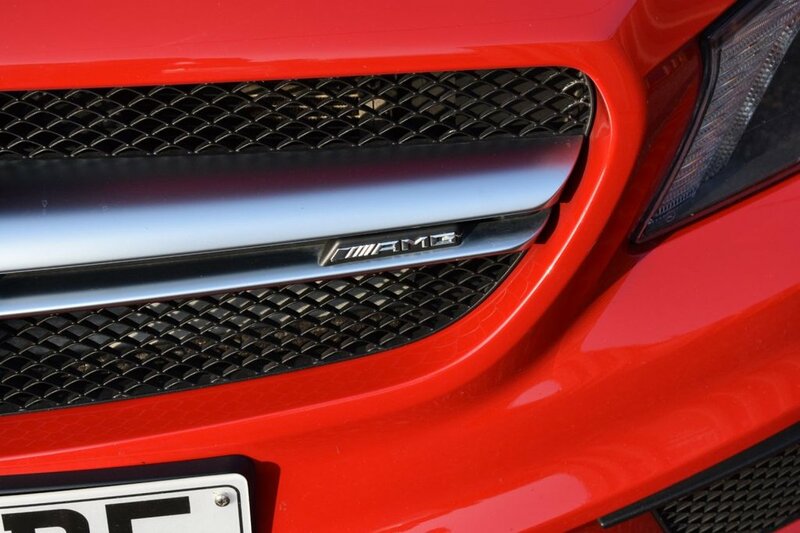 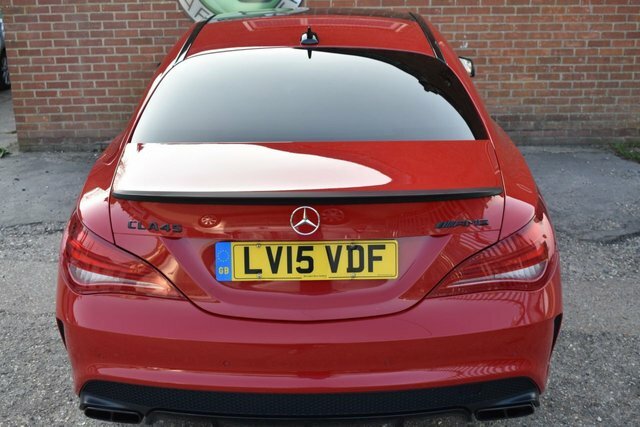 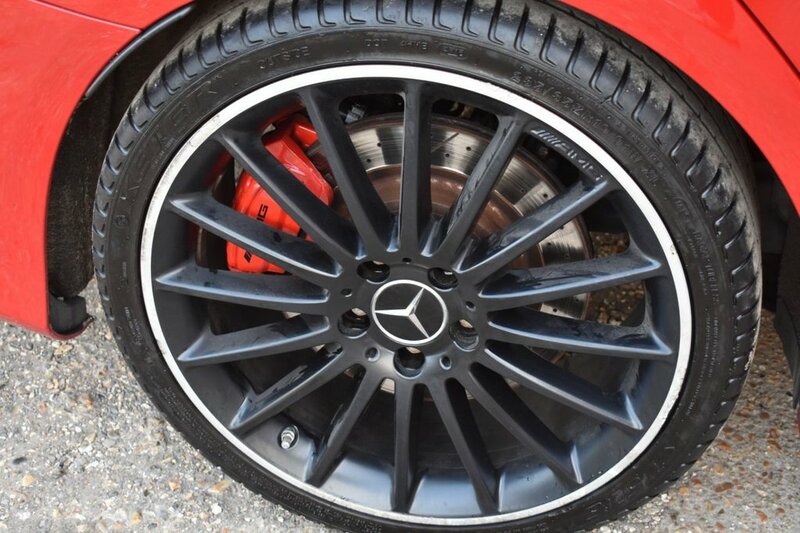 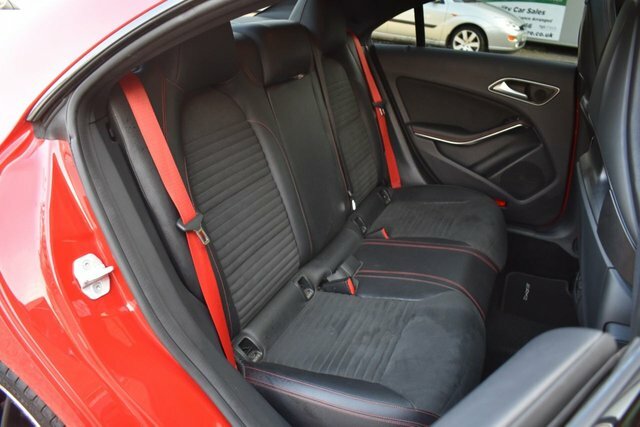 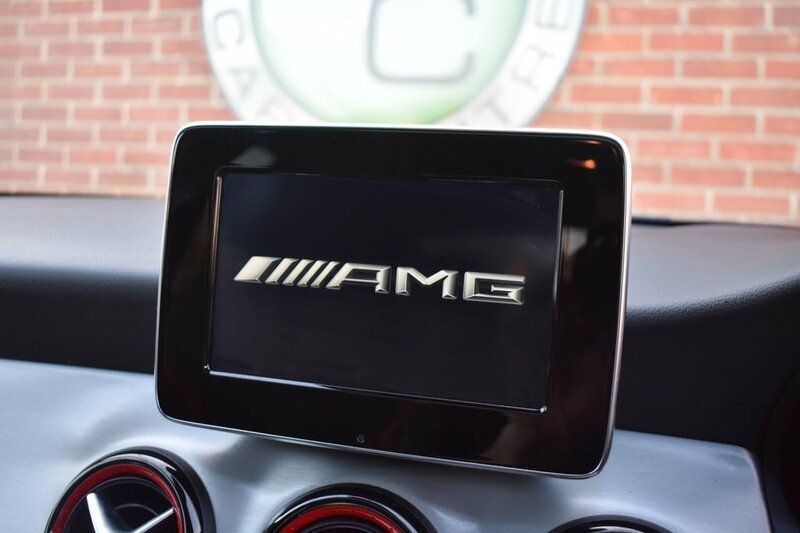 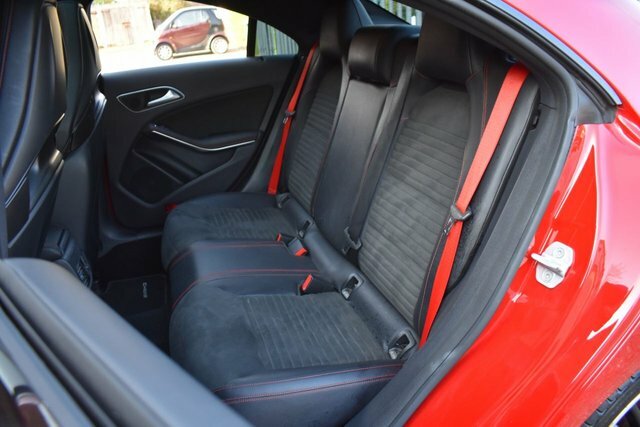 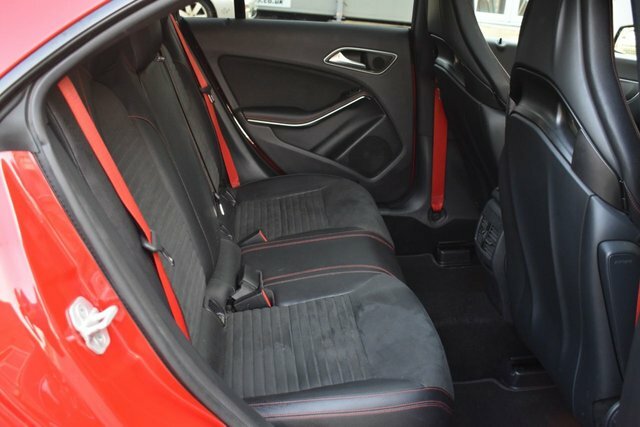 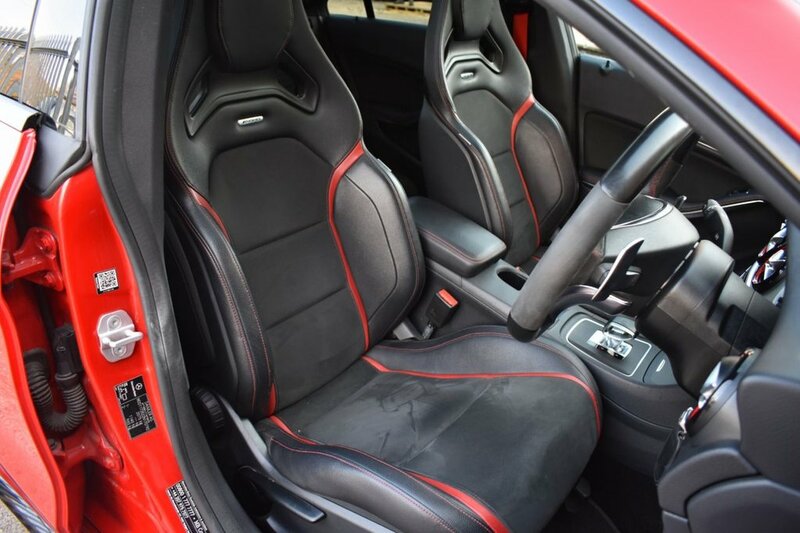 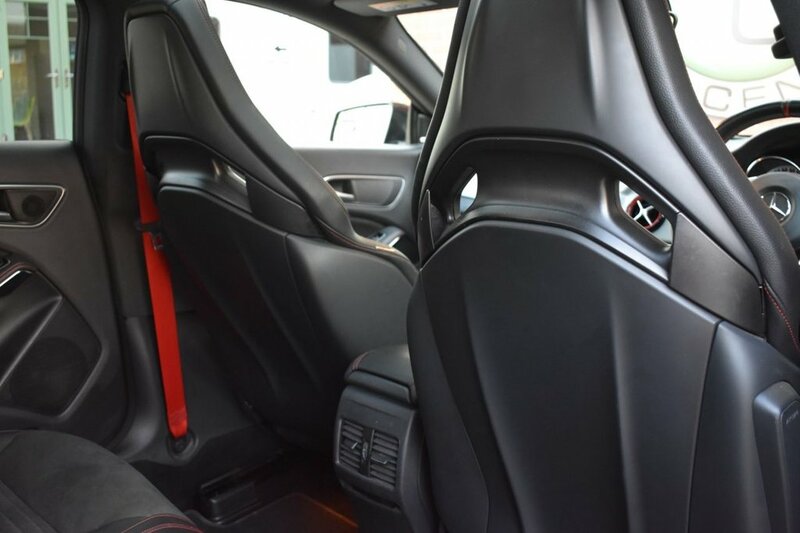 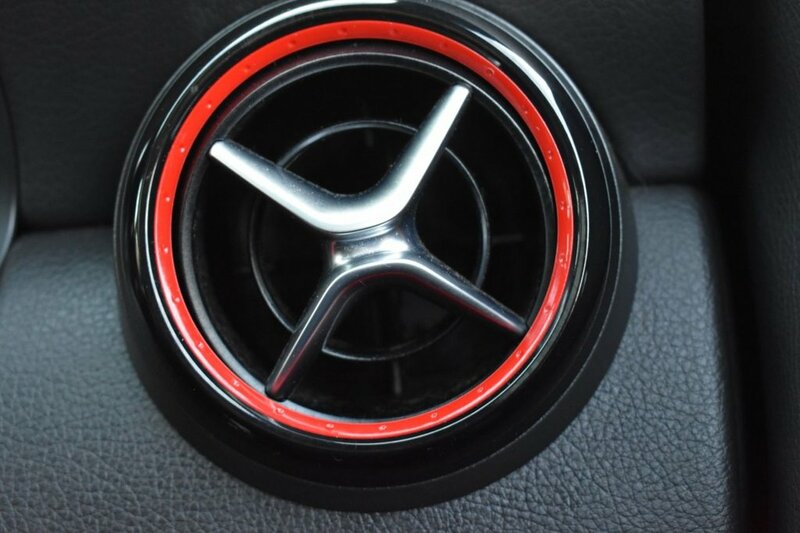 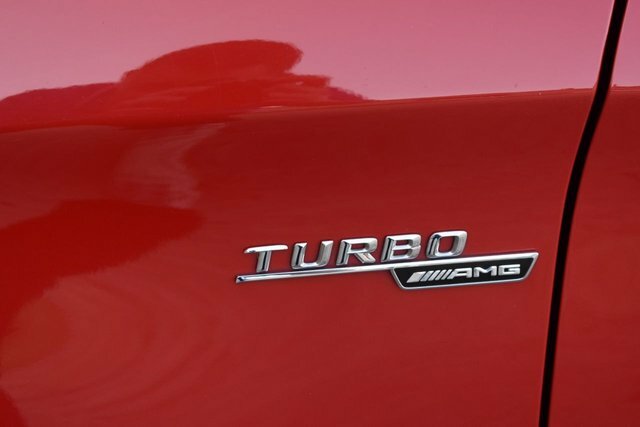 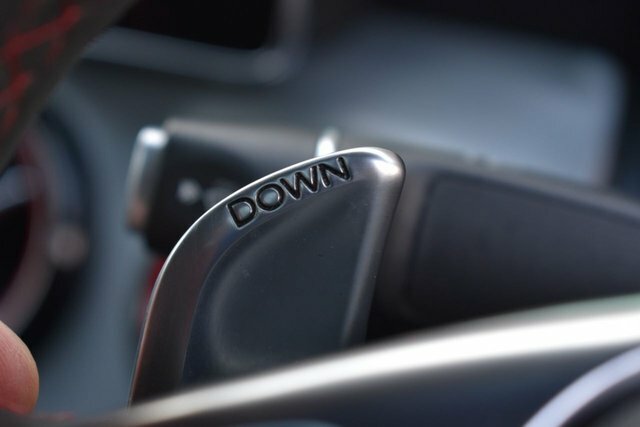 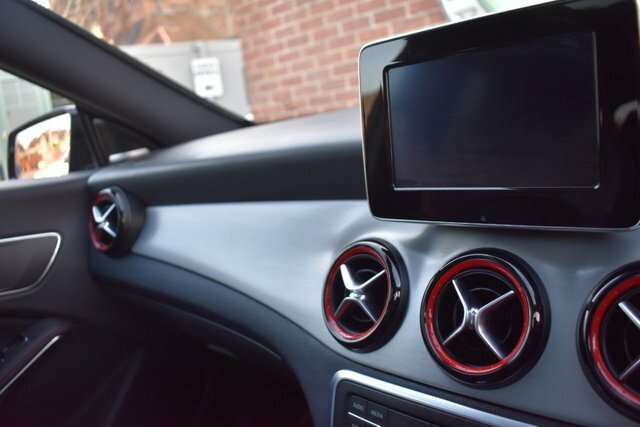 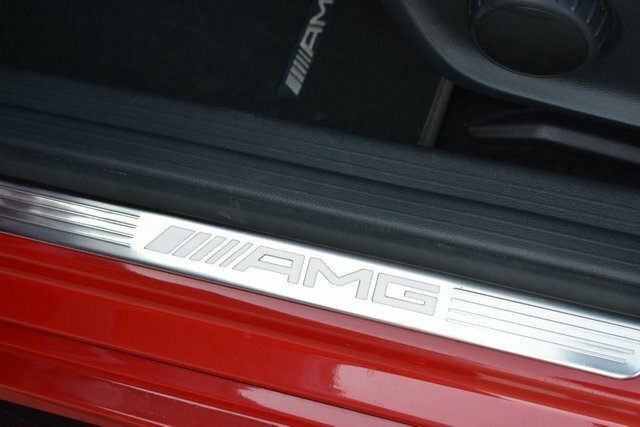 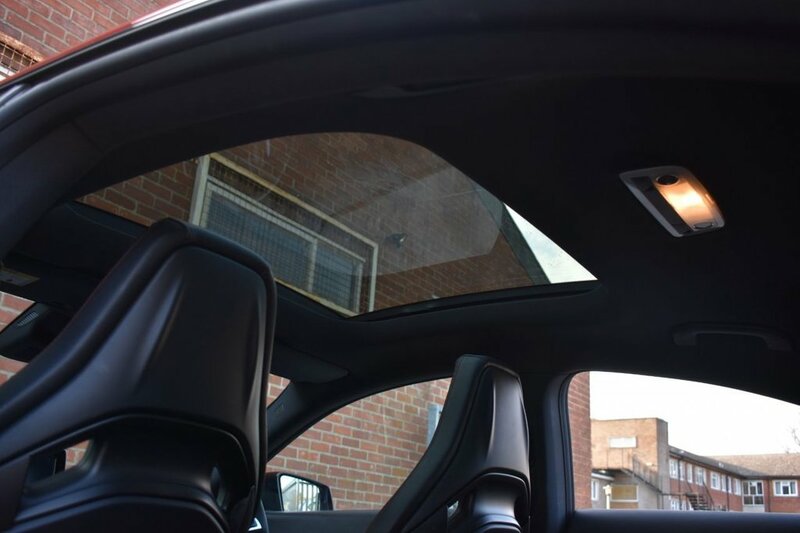 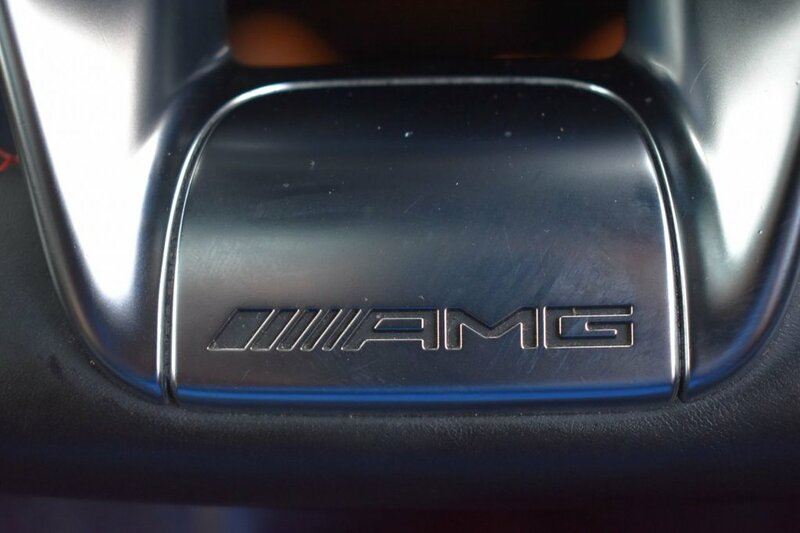 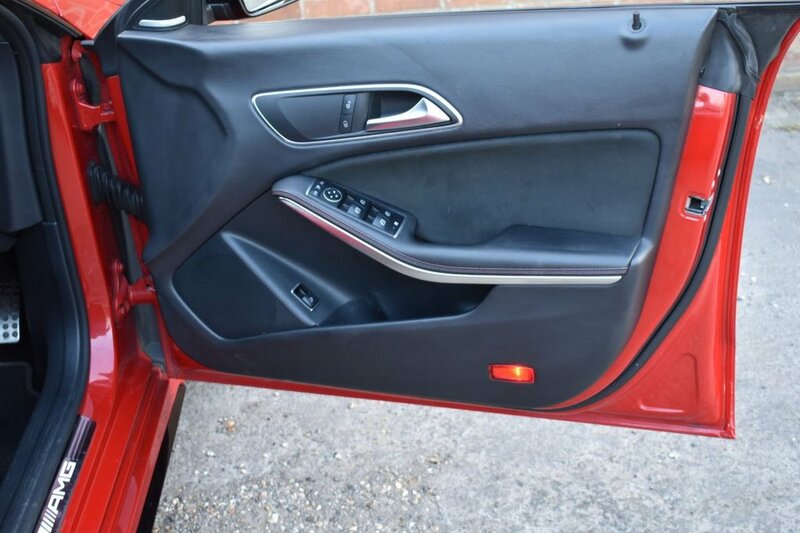 The interior of the car is absolutely sublime with super supportive shell back sports bucket seats with AMG detailing and logos throughout the car. 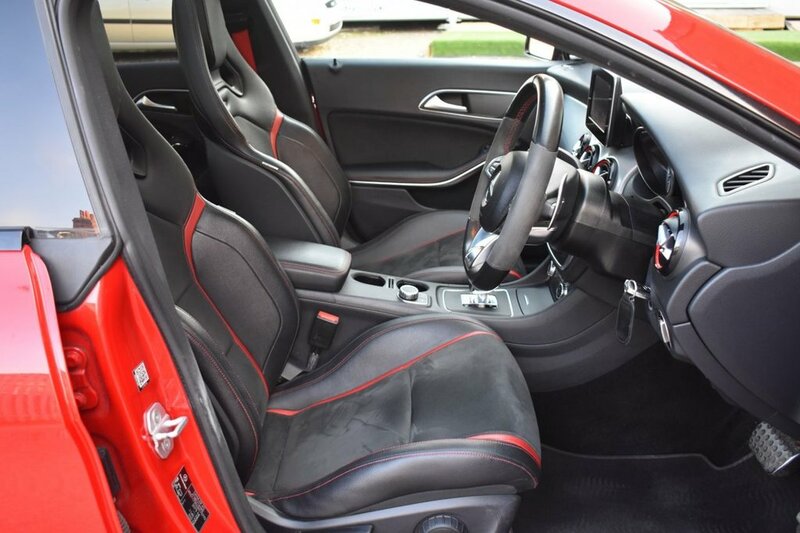 The whole interior i@ 47381 miles. 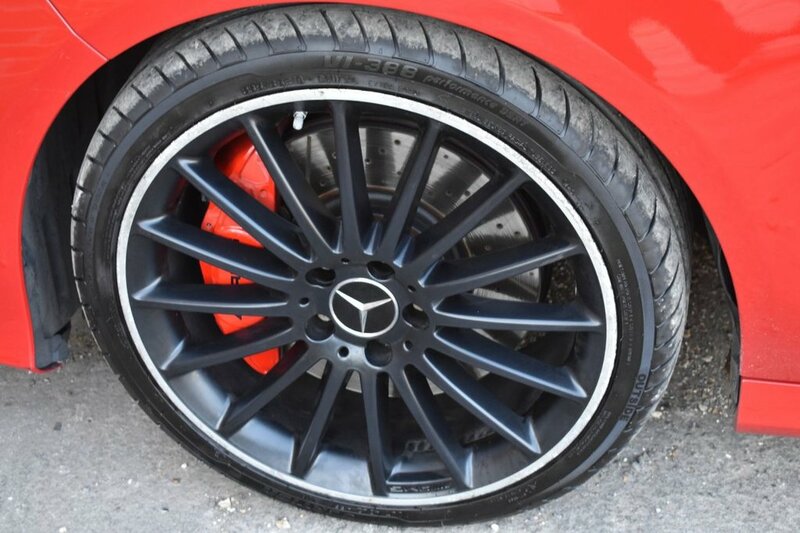 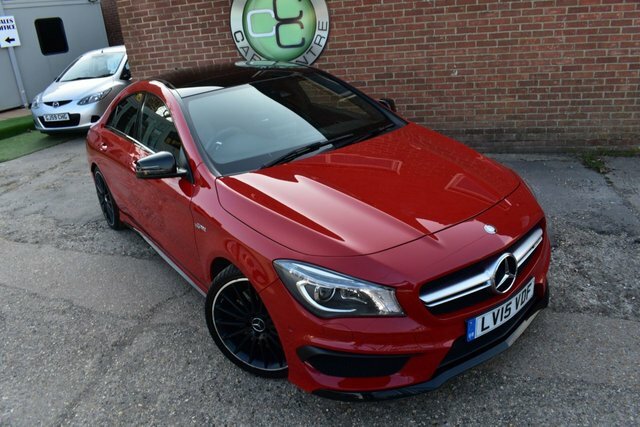 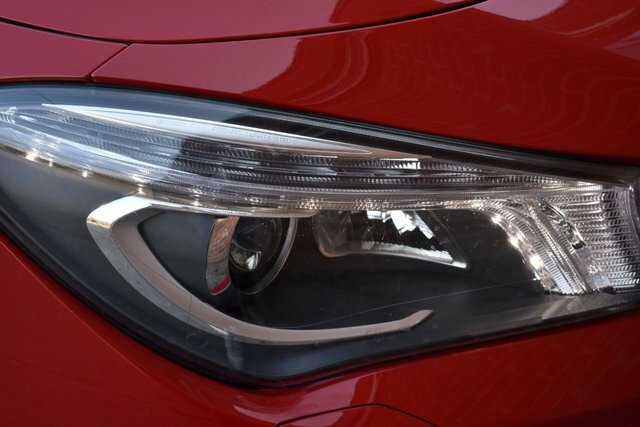 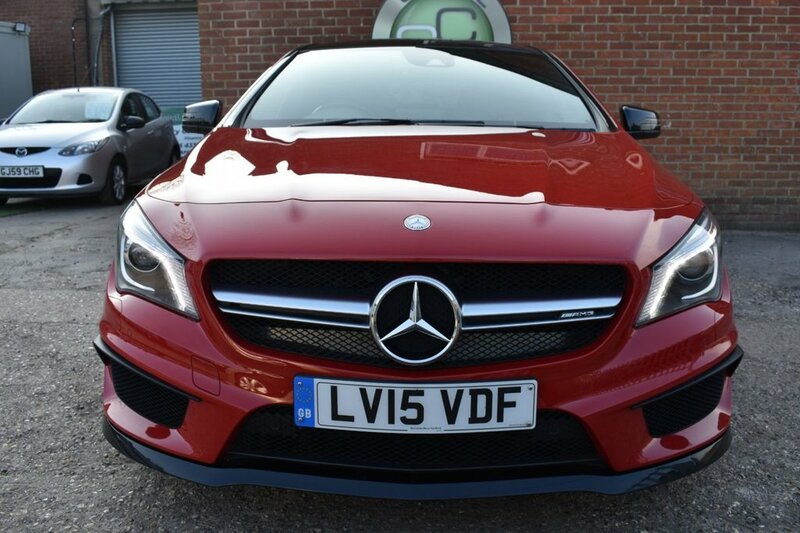 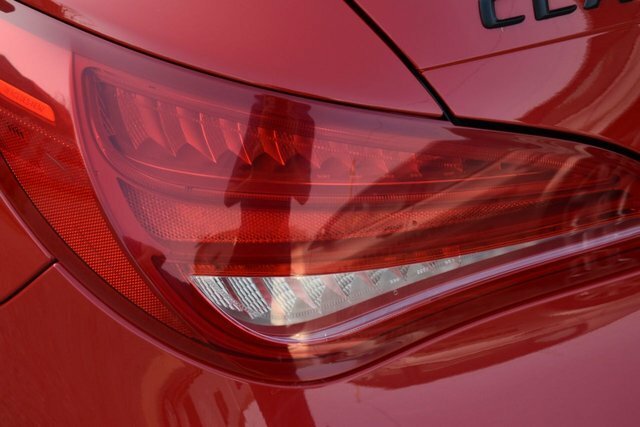 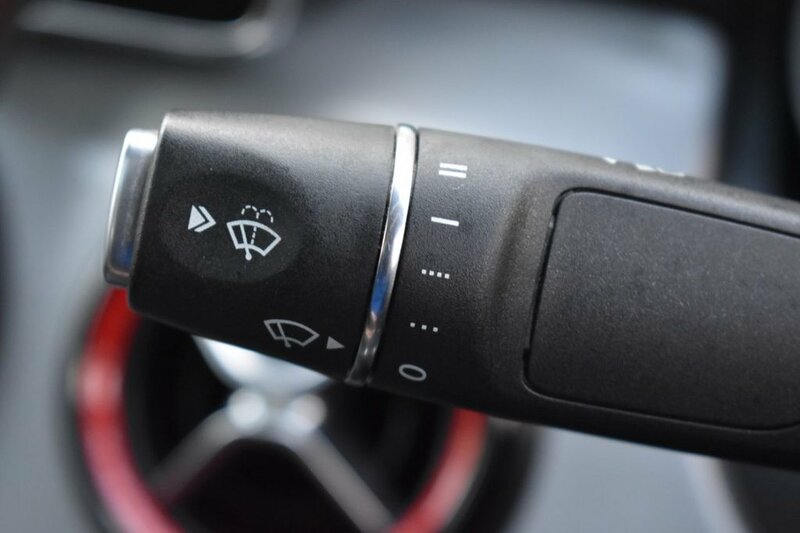 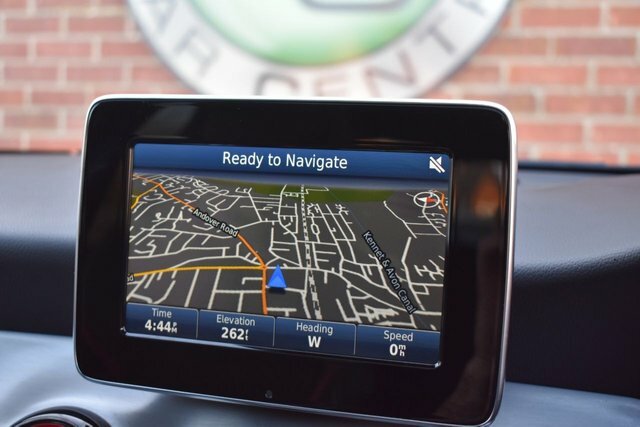 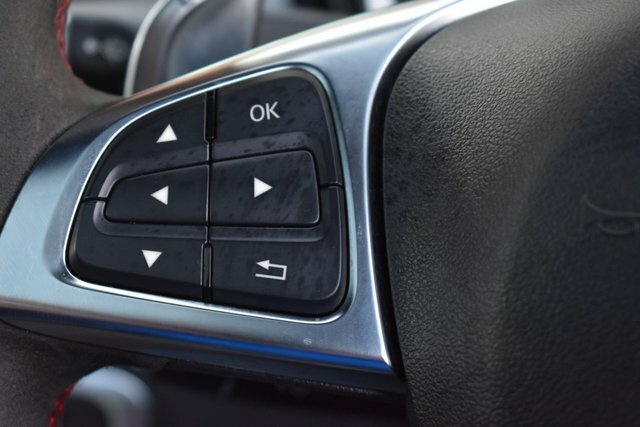 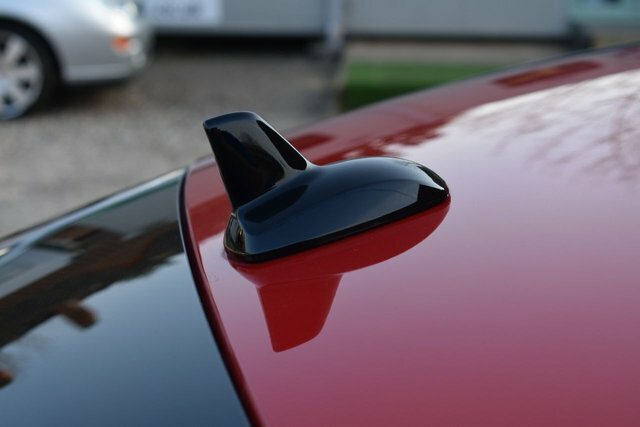 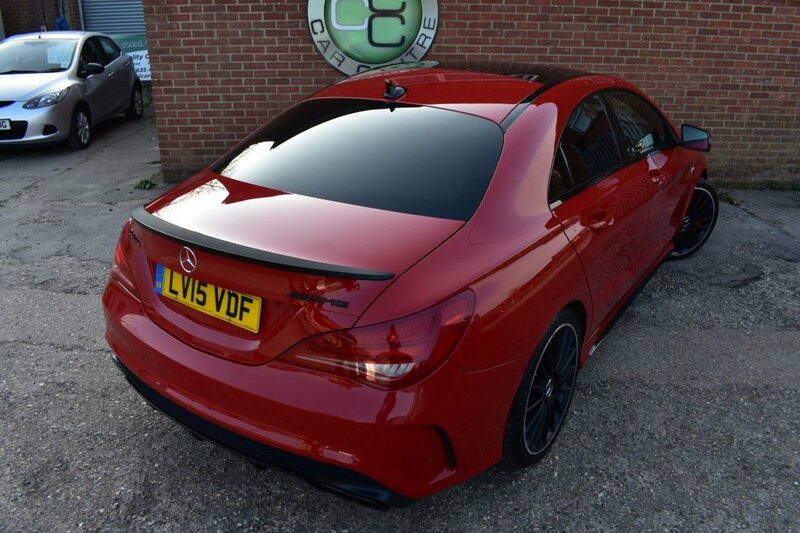 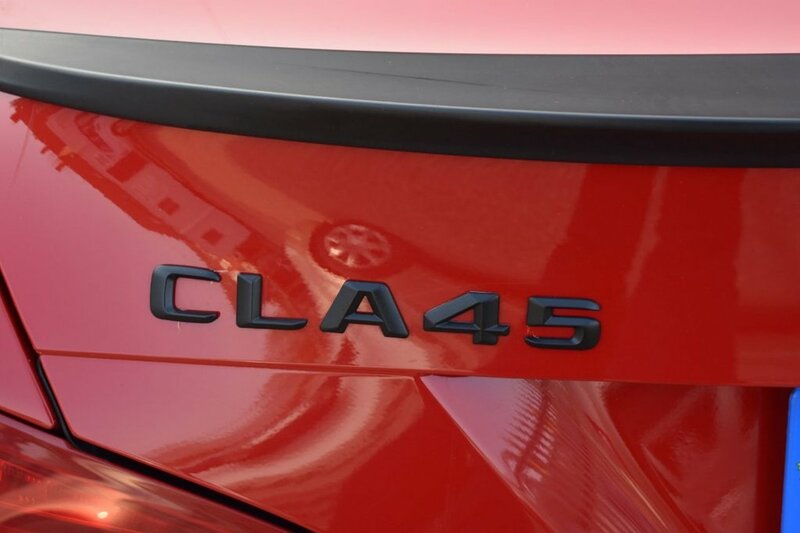 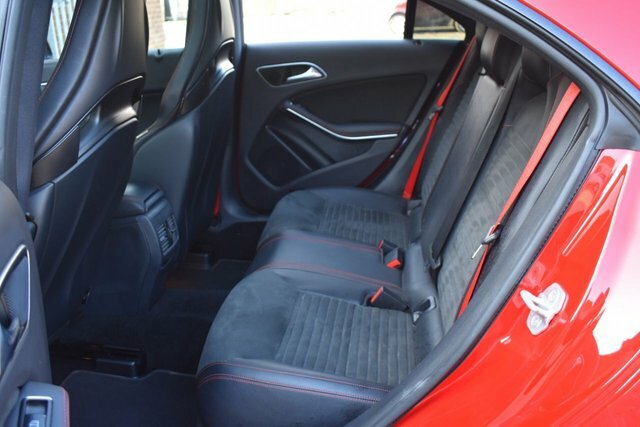 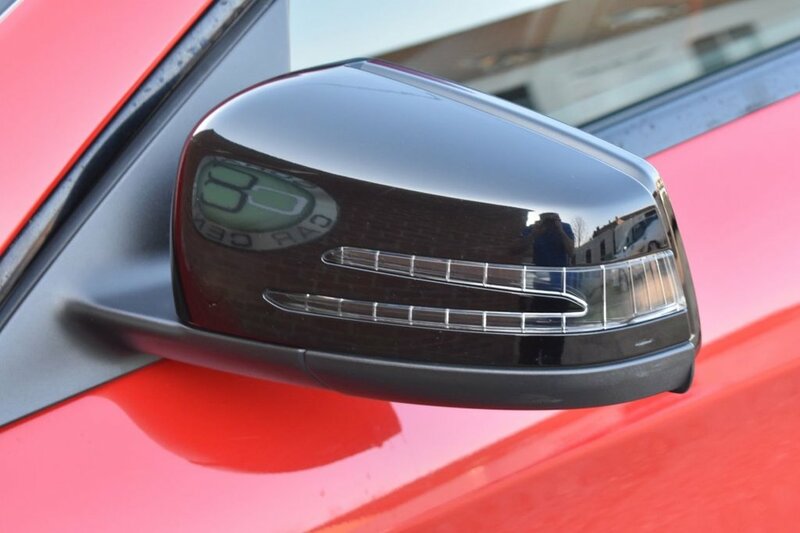 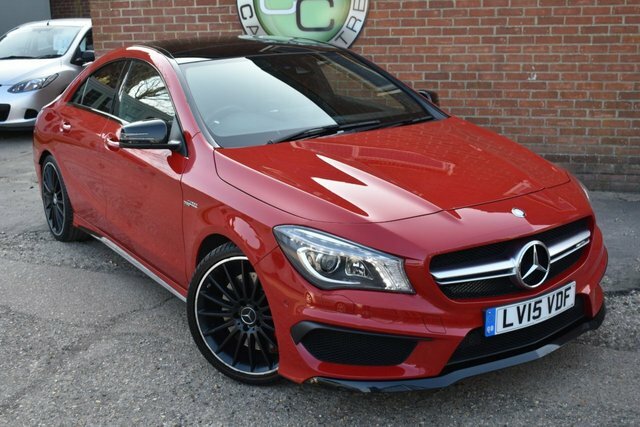 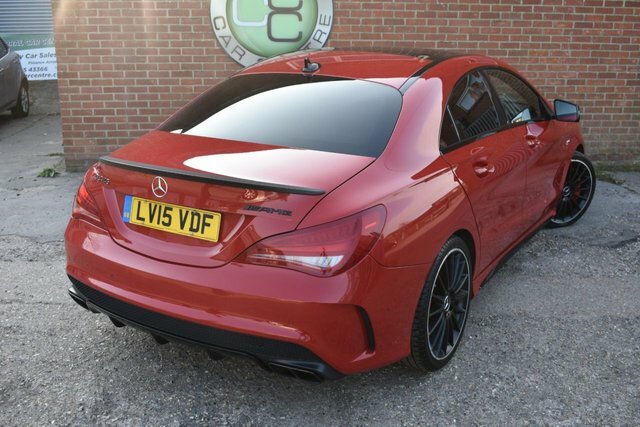 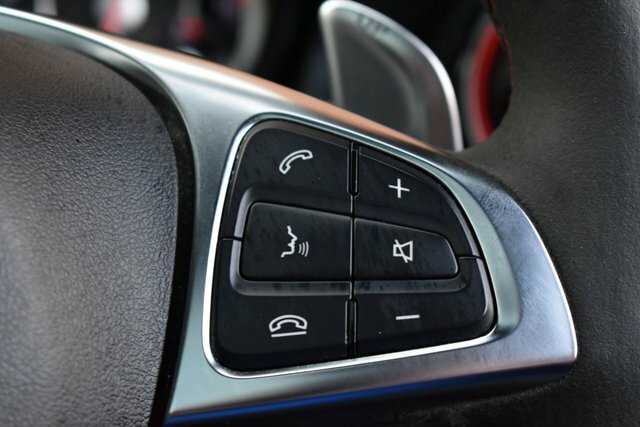 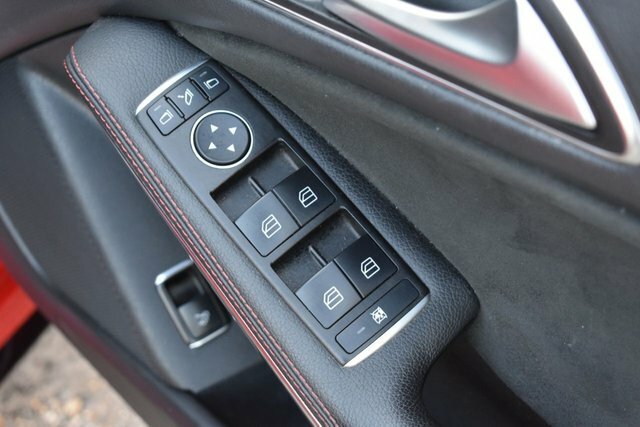 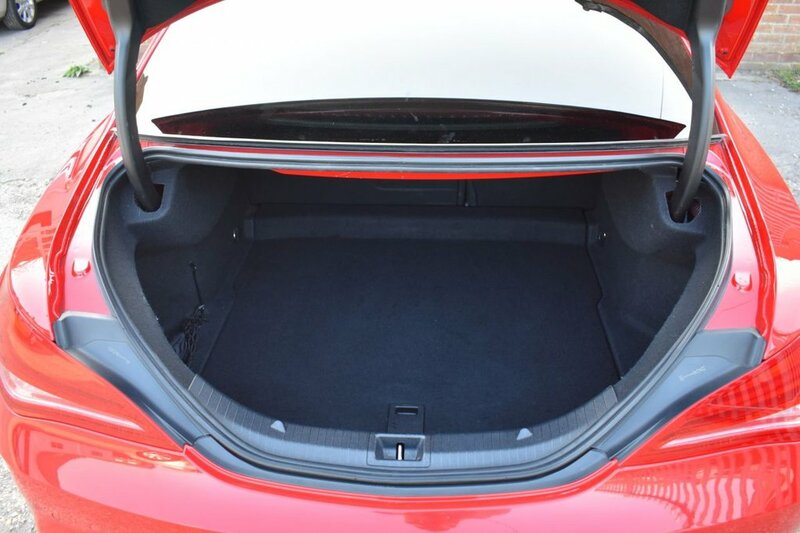 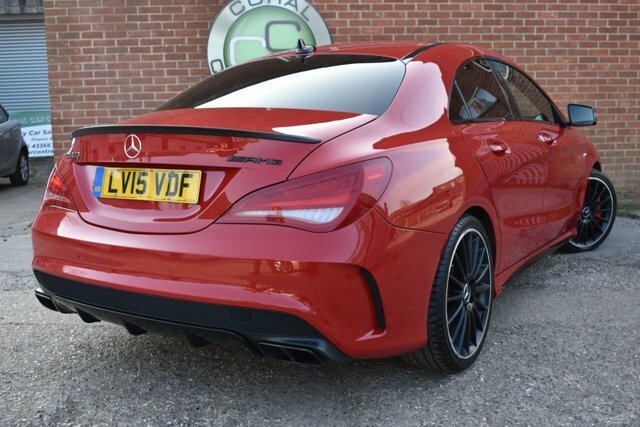 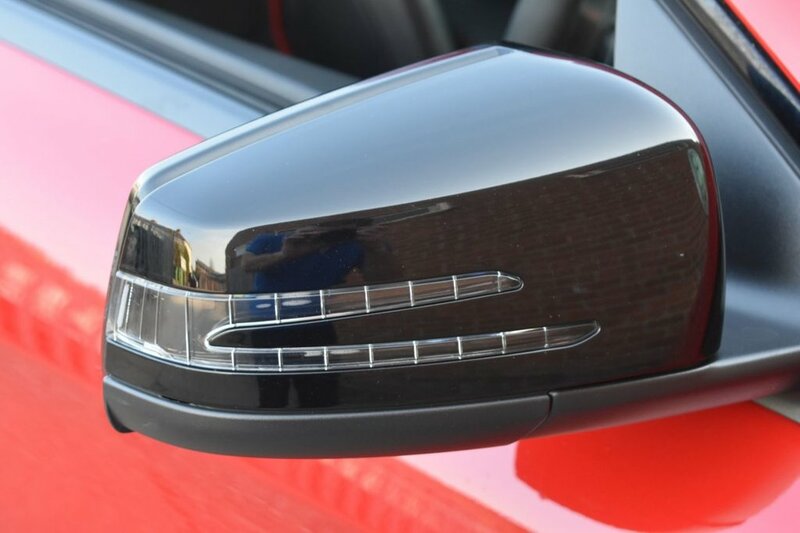 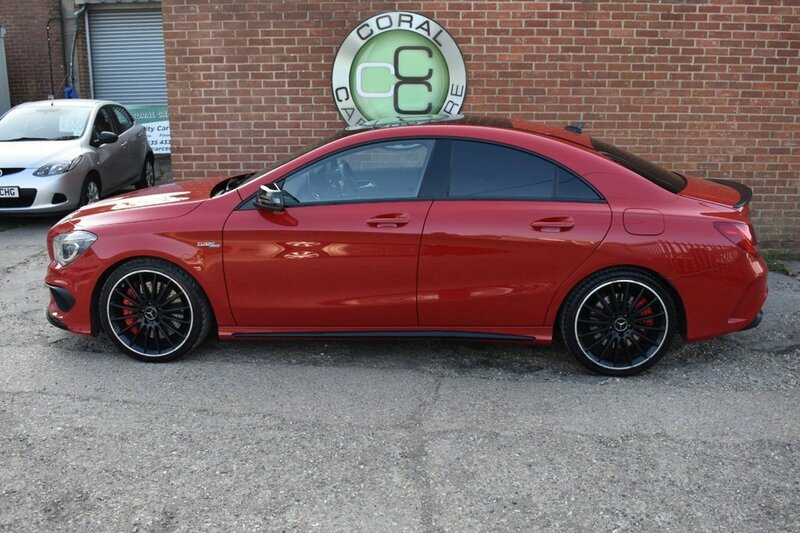 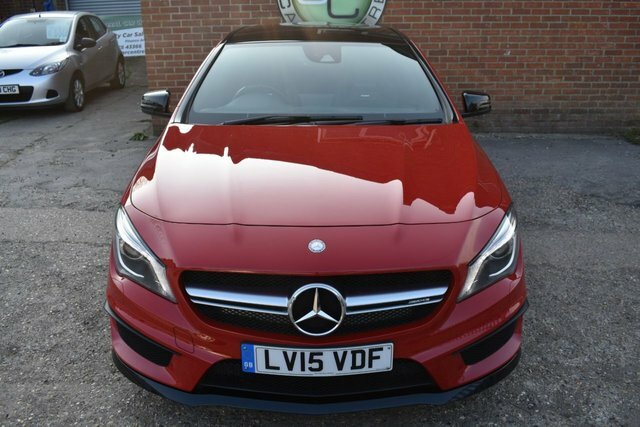 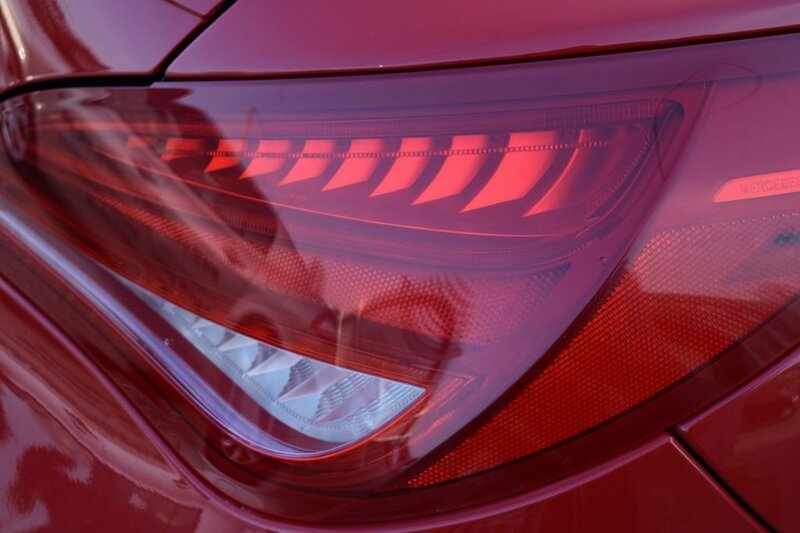 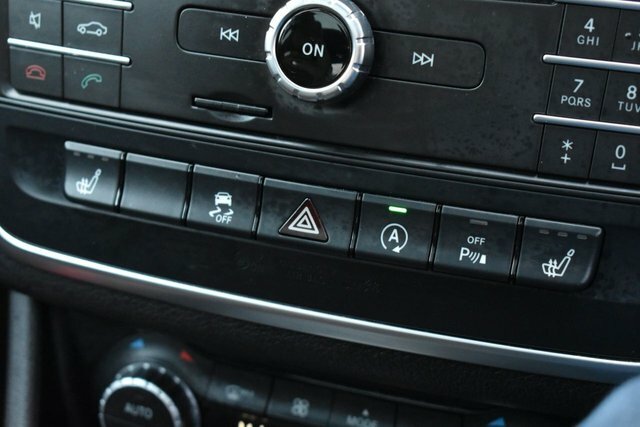 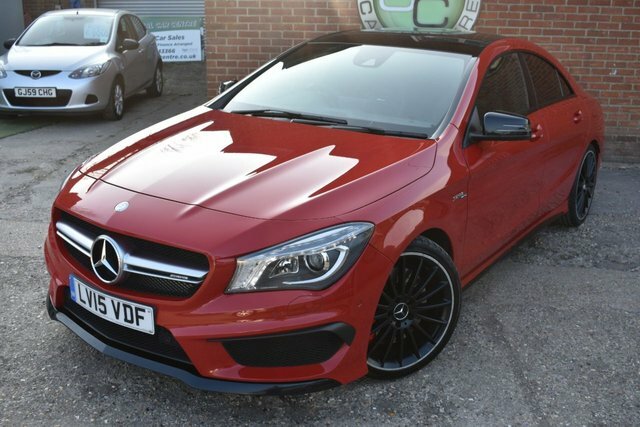 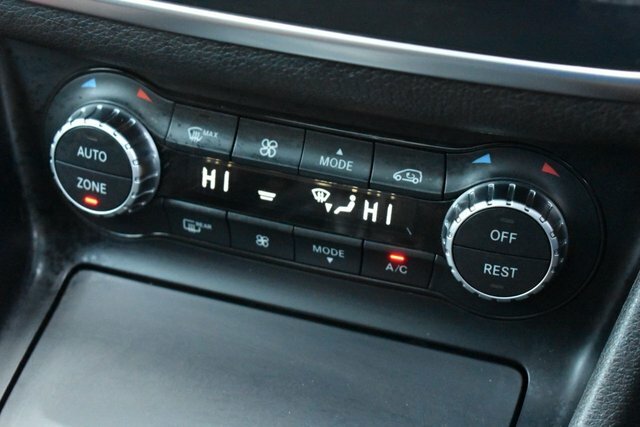 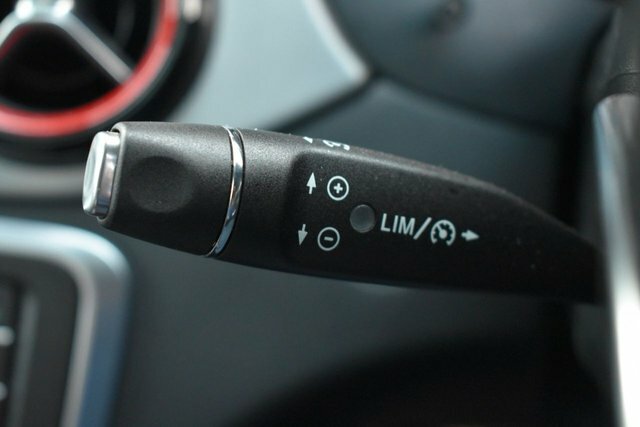 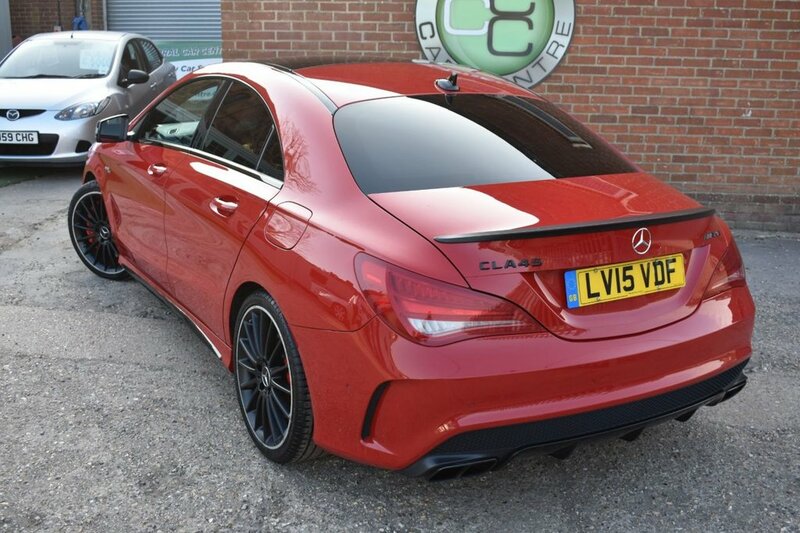 This car is also fitted with an array of extras including 19 inch matt black wheels, Panoramic Sunshine Roof, Harmon Kardon Sound, Heated Seats, Blue tooth, Satellite Navigation, Cruise Control with speed limiter, and Climate Control to name but a few. 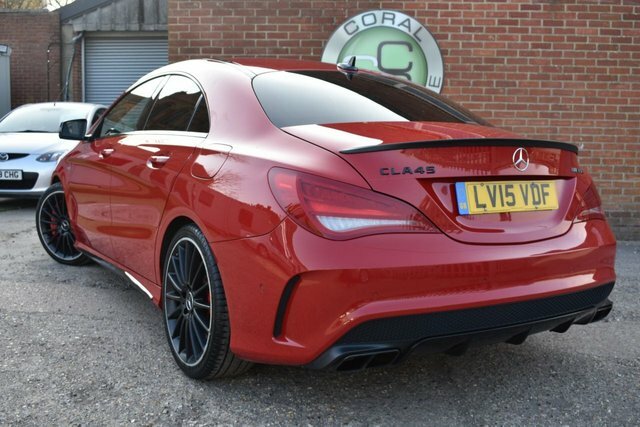 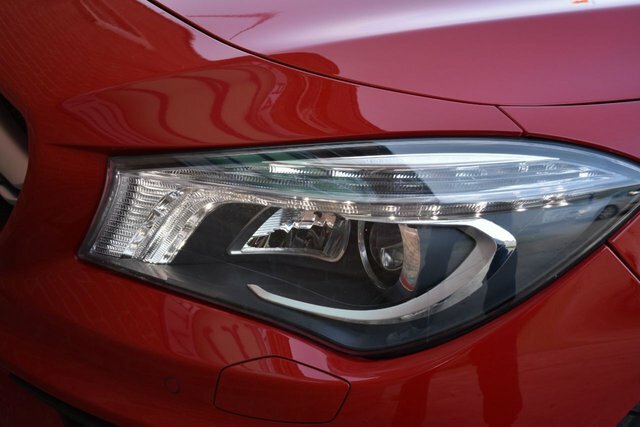 This truly is an eye catching, exceptional car and will put a smile on anybody's face. 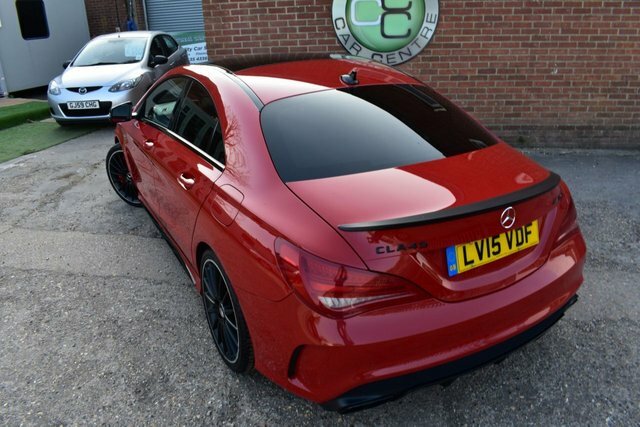 Full Spec list and service history available on application.